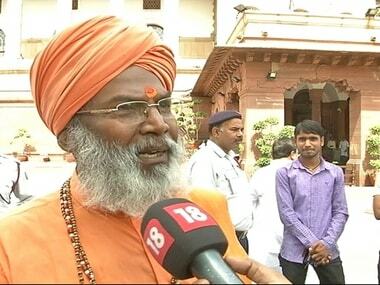 Lucknow: BJP leader Sakshi Maharaj on Tuesday asserted that no force on earth can stop the construction of the biggest Ram temple in Ayodhya and said he was fortunate to appear in front of a special CBI court in the Babri Masjid demolition case. 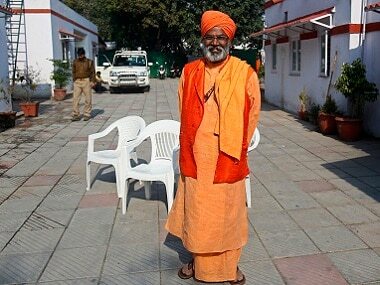 "No force on earth can stop the construction of Ram temple in Ayodhya," Sakshi Maharaj said after arriving at the court. "I didn't do anything wrong. In fact, I was fortunate to be part of that as it was a pious thing to do," he said. "Don't be mad, there was no Babri mosque. Babar was a foreigner who had nothing to do with India. 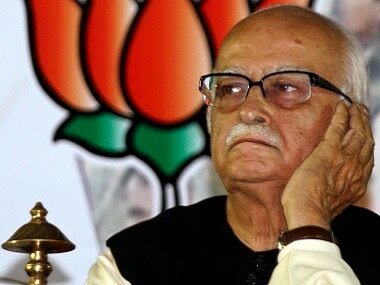 You people (media) should not repeatedly call it 'Babri'. It was, it is and it will remain Ram Janmbhoomi (birthplace)," Sakshi Maharaj said. 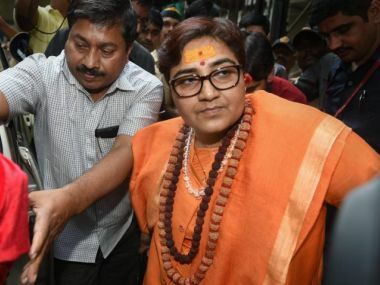 Charges were also framed against Sadhvi Ritambhara, Bharatiya Janata Party MP Vinay Katiyar and Vishwa Hindu Parishad leader Vishnu Hari Dalmia. 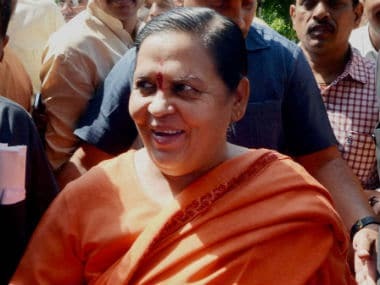 Charges against six others accused in the matter – Mahant Ram Vilas Vedanti, Mahant Nritya Gopal Das, Baikunth Lal Sharma, Dharm Das, Champat Rai Bansal and Shiv Sena's Satish Pradhan, who were granted bail – were also framed on Tuesday.